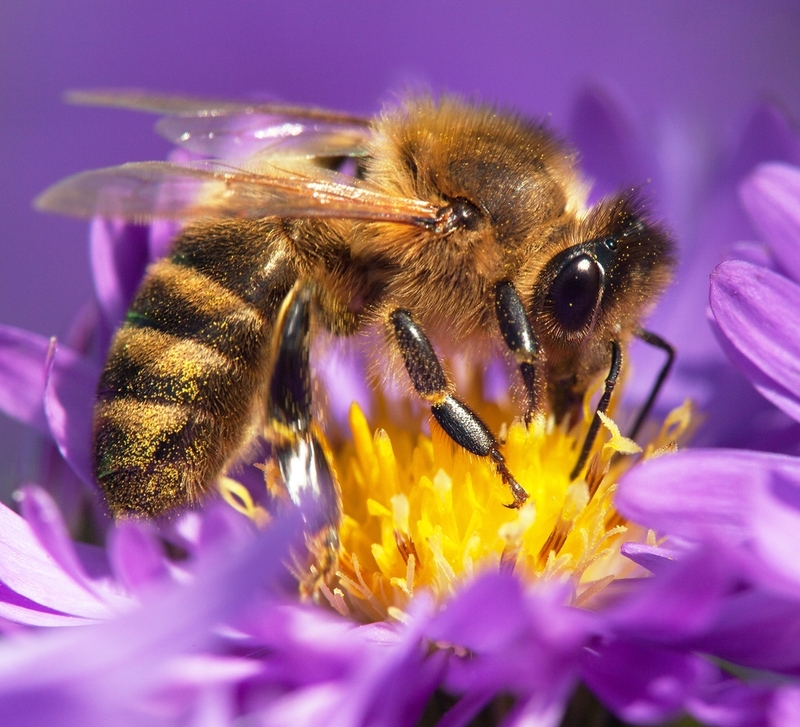 Everett Griner talks about the honeybee in today’s Agri View. Everett looks into the necessity of the honeybee across the nation as well as what the honeybee supplies to us. Honey!